All of us have experienced change whether instigated by us or someone else. Graduation. Marriage. Children. Divorce. Children leave the nest. Losing relationships to illness. Changing relationships when your peer becomes your boss or you become theirs. 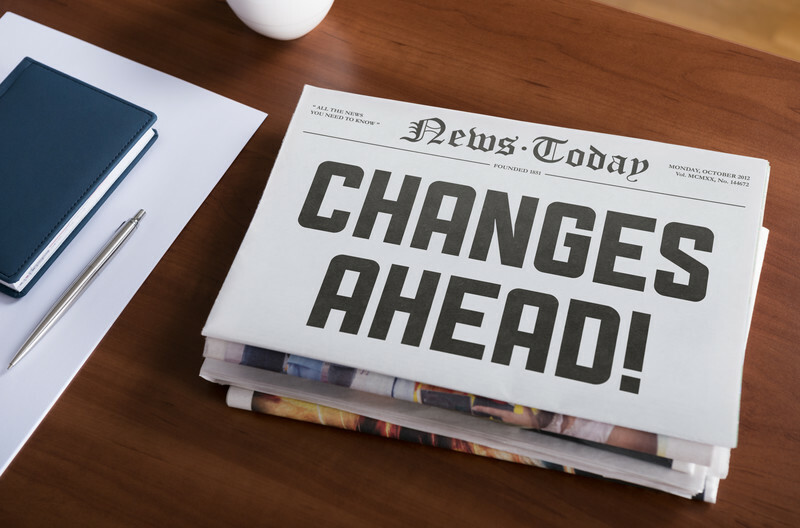 There’s a difference between change and transition and it’s the transition that gets in the way of making workplace changes successful. In a survey, participating companies noted, that after 5 years, only 25% of the companies met the change goal. Would you like to know why and how to be a part of that 25%? This is the time to invest in yourself in identifying three steps of transition and practical methods and behaviors to become individually successful and help your employer become more successful.